Are you a wine lover? We love Berry Bros & Rudd wine and spirit merchants. 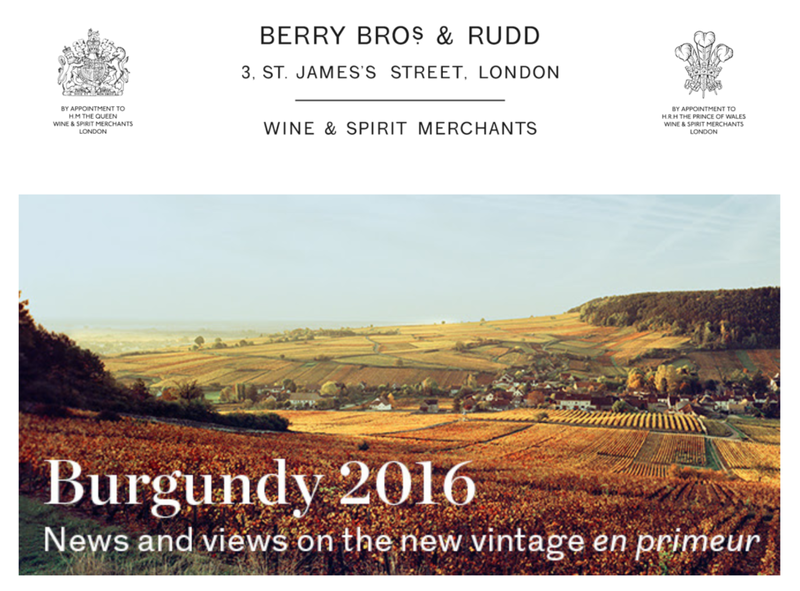 Read their news and views on the new vintage en primeur - Burgundy 2016.